We love ska punk. Probably a bit too much. And the UK has some of the best bands in the business. Our aim is to create a regular event for people to see and support some of the these epic bands in their local scene. Specifically up here in the sunny North West. The entire show aims to run with a slight profit, so that we can send some money to our chosen charity: Names not Numbers. 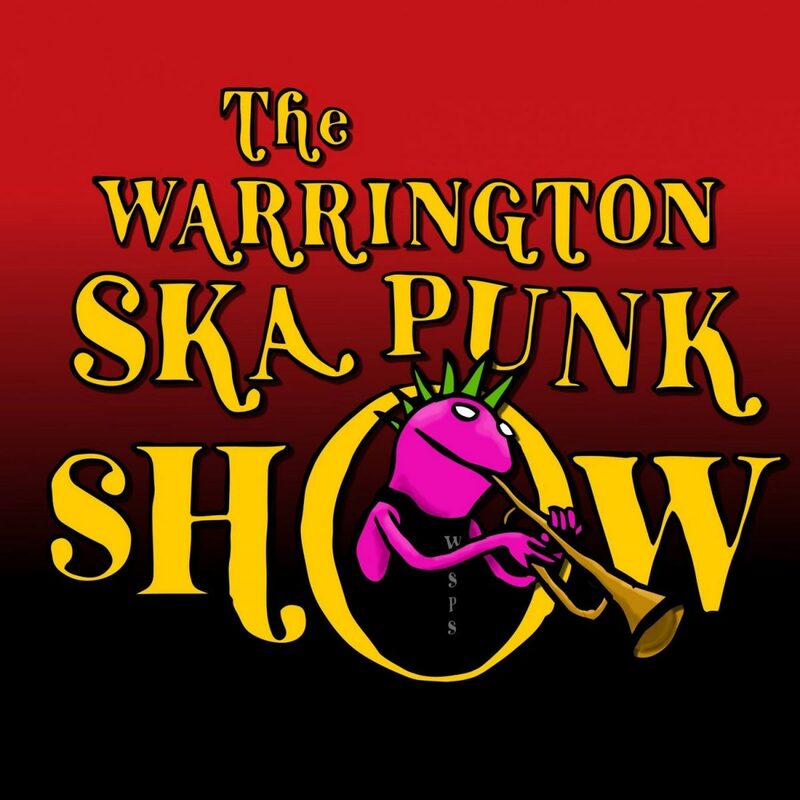 Because you know what’s better than skanking? 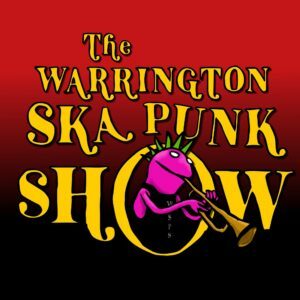 Skanking and helping disadvantaged kids in the developing world! Massive thanks to bands who come at cheaper prices and donate music or time to help out. And of course, everyone who buys tickets and merch. You guys are heroes! Find out more about Names not Numbers on the-rather-obviously-titled “Charity” page.